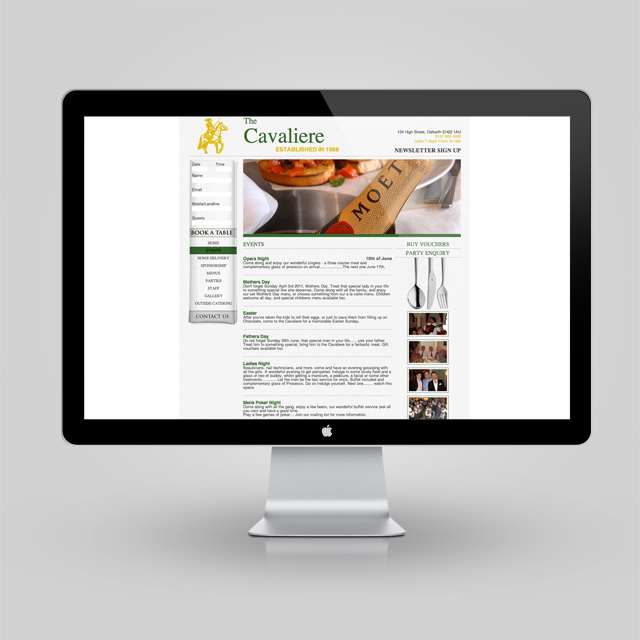 Design a website for The Cavaliere that communicates their passion for authentic Italian cuisine. 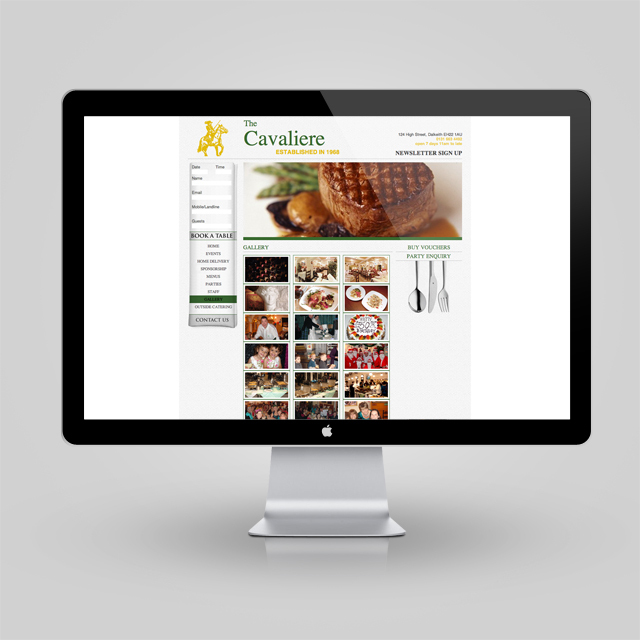 For Cavaliere we developed a simple but attractive site that was aimed at making navigation easy and nimble. 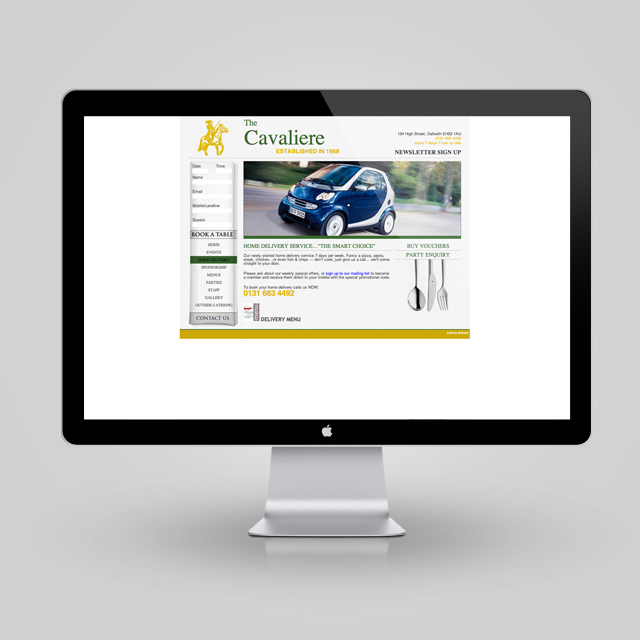 The style is bright and fresh gives centre stage to the beautiful photography in the central pane.